'Evaline Stoker and Mina Holmes never meant to get into the family business. But when you're the sister of Bram and the niece of Sherlock, vampire hunting and mystery solving are in your blood, so to speak. And when two young society girls disappear--one dead, one missing--there's no one more qualified to investigate. Now fierce Evaline and logical Mina must resolve their rivalry, navigate the advances of not one but three mysterious gentlemen, and solve a murder with only one clue: a strange Egyptian scarab. 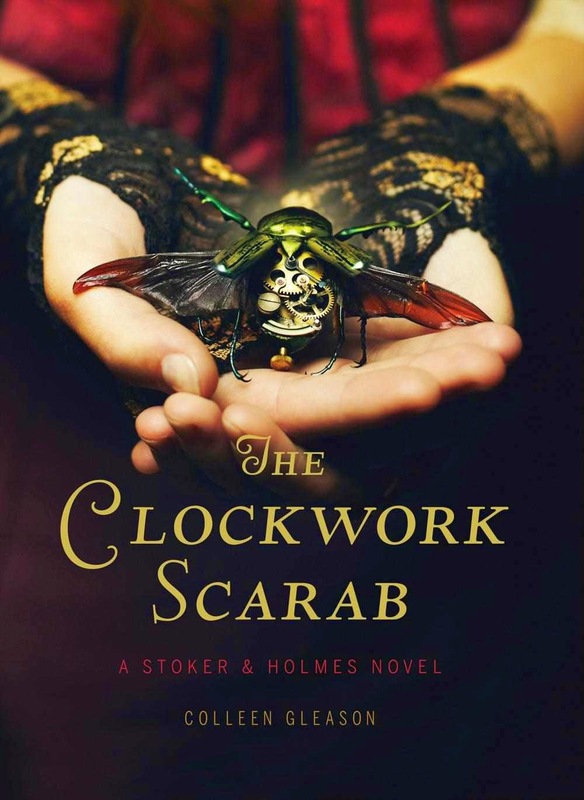 I don't typically read young adult fiction, but when I saw that this one was based on the characters of Bram Stoker's sister and Sherlock Holmes' niece, well I was instantly intrigued. I love everything to do with Sherlock Holmes and so a book featuring his logical niece, Mina, was an instant pull for me. I went into this book not knowing what to expect and I thought that the author did a great job of using Bram Stoker and Sherlock Holmes' characters and imagining how their family members might act. The author did her research and it really shows in these characters. I love how Mina was logically-minded like Sherlock is and how Evaline was in tune with vampires. I couldn't have imagined these characters being any different than they were. I was a little confused as the author did use time travel and steampunk in this book. I was a little mystified by that aspect as I was thinking that this was a book set in the Victorian era based off the history of Sherlock Holmes and Bram Stoker. The author added her own little twists into and I am not sure if they really worked for me. As this book didn't really seem to be overly steampunk or Victorian, it was a weird mixture of both. I think that I would have preferred for it to have been either one or the other and not a mixture, personally. I did like the storyline and the ending was a little frustrating. I am overly curious as to see what is next for these two characters who have to struggle with the power their names hold. It was interesting to see how they struggled within themselves to discover who they were and that they were worthy of their heritages. 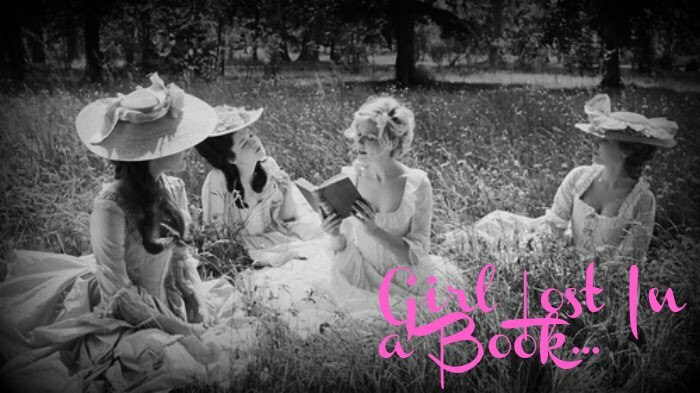 I am curious to see how the next book turns out and I will most definitely tune in to see how it goes. Not something that I overly enjoyed, but it was entertaining enough to warrant a second chance.